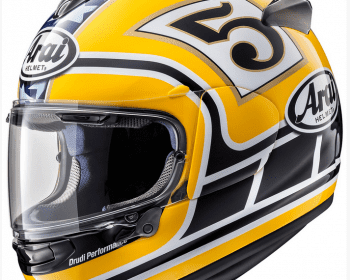 Watch – Arai Chaser-X ‘Edwards’ Helmet – Unboxing video! 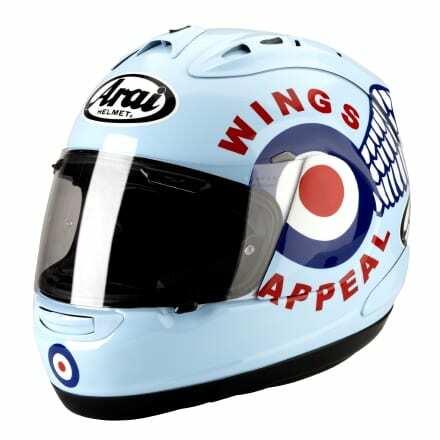 Charlie’s been sampling Arai’s new technology. 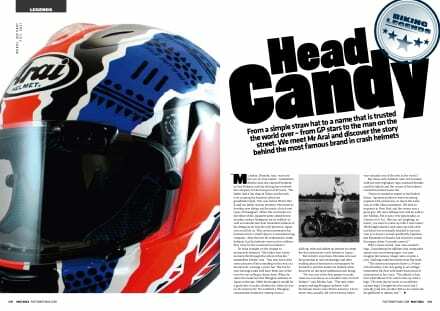 Sure fire Gareth claxon or nice idea? 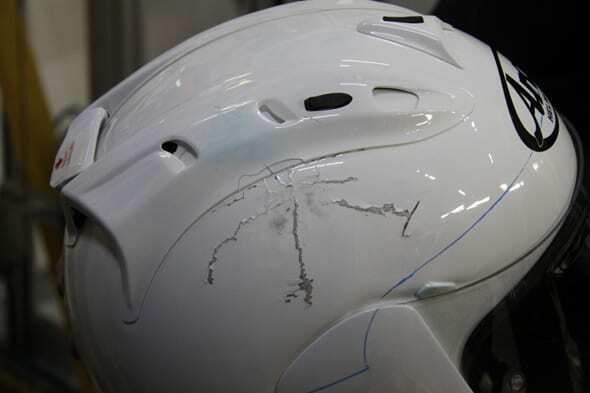 Here’s his verdict? 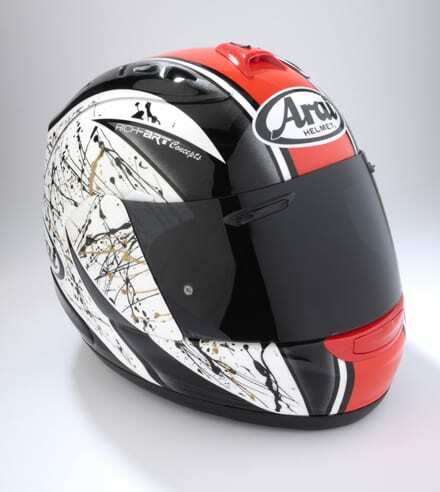 Arai Helmets have added two brand-new models for this season: the REBEL and the CT-F. 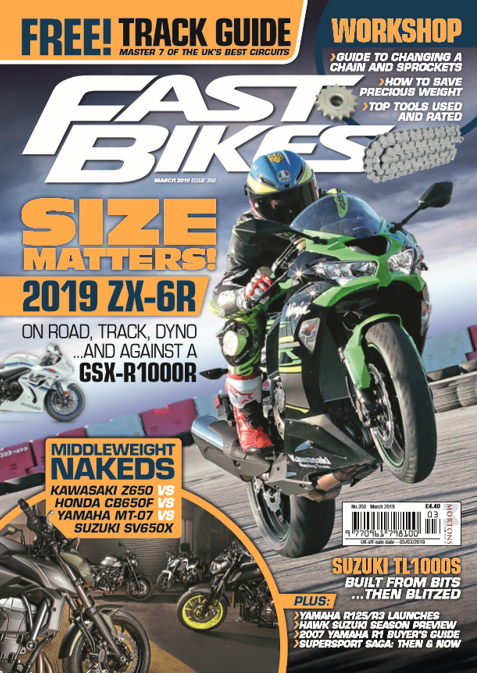 Joining the pair is an upgrade to the open face CT-Ram and a complete revamp of the ever popular Quantum, now boasting the ST model to the stable. 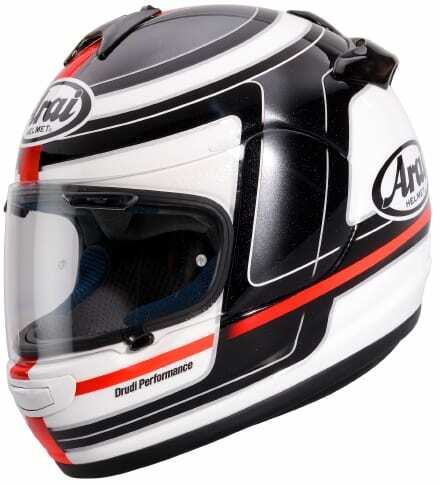 Arai in the UK has been going through somewhat of an upheaval of late, but now with the Arai launch of its DNA centres, things look to be back on track. 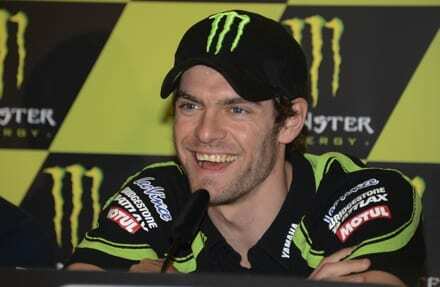 Cal Crutchlow will be taking part in a live web chat via the Bennetts Facebook page on Tuesday 19th June at 7.00pm. 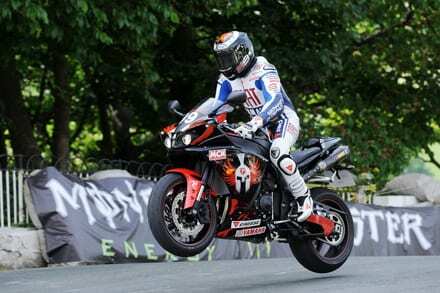 One visitor at this year’s Motorcycle Live could become the proud owner of the Yamaha R1 machine ridden and signed by Jorge Lorenzo during his parade lap at the 2010 Isle of Man TT. 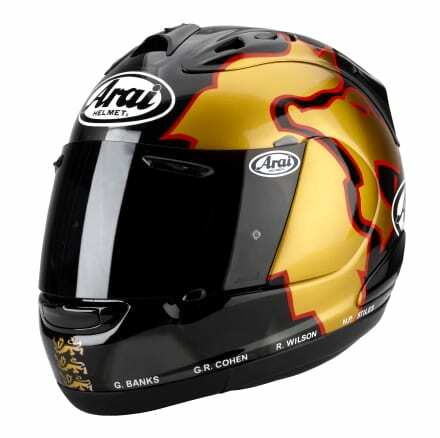 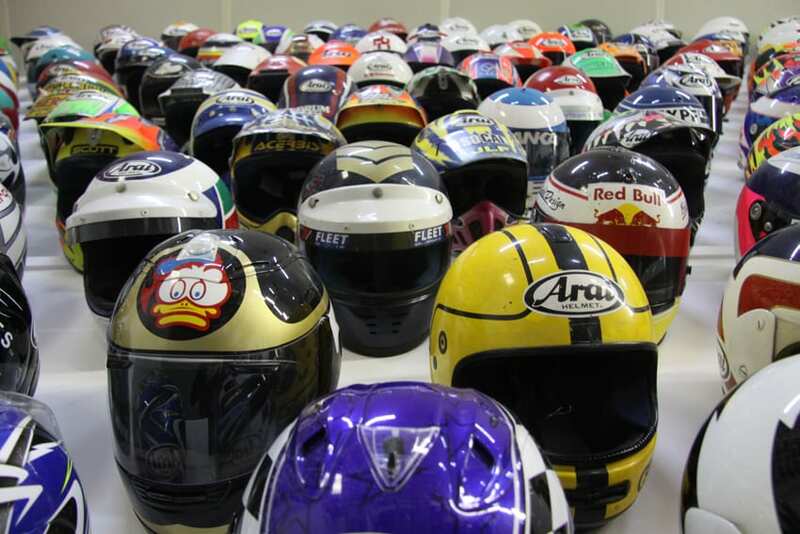 If you’ve been hankering after a new Arai Chaser-V, the wait is over, as they’re now in your local Arai dealer. 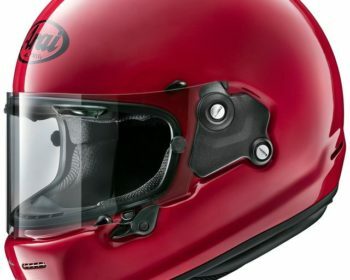 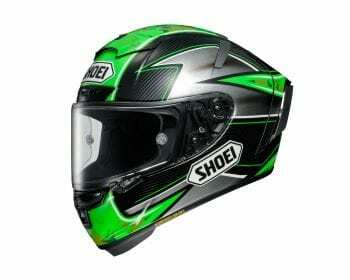 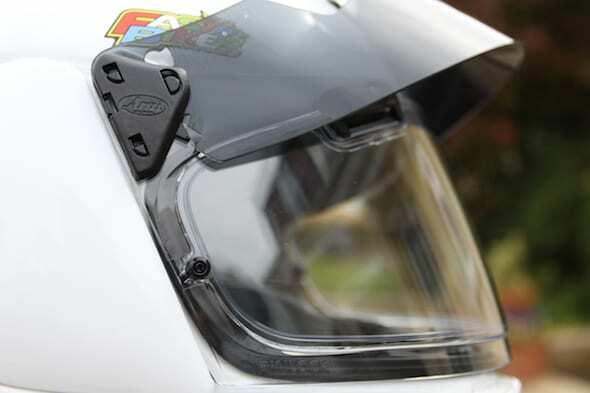 Arai, purveyor of some of the world’s best crash helmets, has launched a new wallet friendly model for 2010.The new Axces comes with a long spec’ list but a surprisingly small price tag.